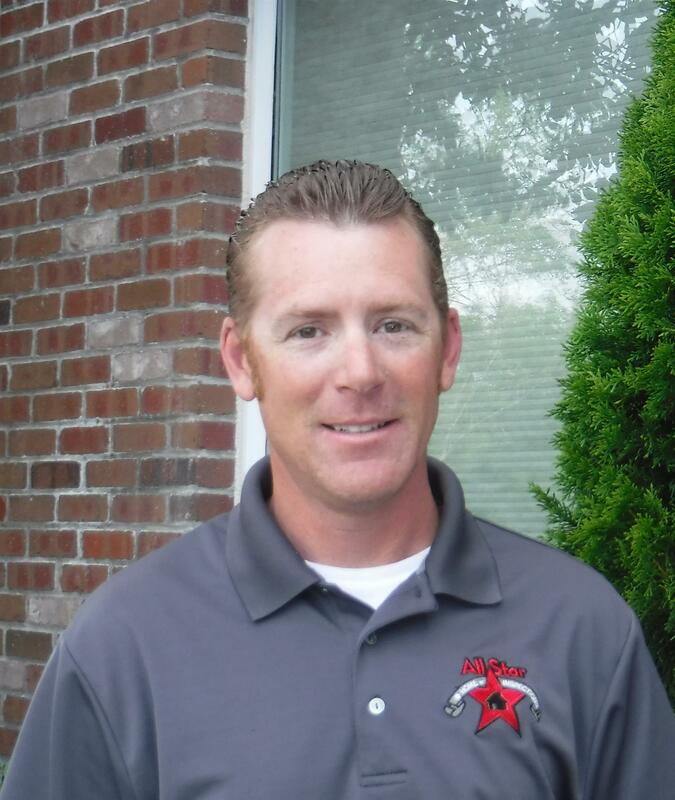 Hi, my name is Tim Wilson and I have been a Home Inspector for the past 23 years. That’s over 15,000 inspections. Before becoming an inspector I worked in construction for 10 years. 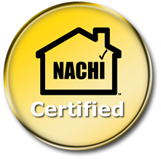 I am a NACHI Certified Inspector. I love my job and look forward to each inspection I do. As your home inspector, I feel it is my obligation to provide you with the most comprehensive and easy to read report. I am a non-alarmist inspector. I know that there are problems in all houses new or old, it is how you present them to your client that is important. My job is to help you know your house and how to help you solve the problems. Through the years I have learned that customer service is of the utmost importance to any successful business and I WILL give you the BEST customer service possible. All Star Home Inspections Inc service does not stop at the end of your inspection. If you have questions we are always here to answer your questions. Erik Thompson is our newest addition to our team. He has been a pest inspector for 7 years now and was a drywall contractor for 13 years before that. For 20 years, he’s been in the housing industry, so adding him to our team was a no-brainer. 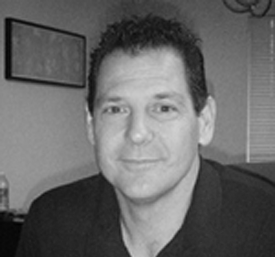 Erik is a Nachi Certified Inspector, meaning he is held to the highest level of standard in our industry. When Erik visits your home for an inspection, you can count on the fact that his integrity will shine through his work as he will provide you with the most honest evaluation of your home. He understands the value of open communication and full transparency which are two important attributes that define All Star Home Inspections Inc. We are very pleased to have Erik on our team and we know that he will deliver the utmost professionalism and customer service to the residents of both Marin and Sonoma County.